We now accept coupons electronically! Present your smartphone at checkout to receive special discount offer. 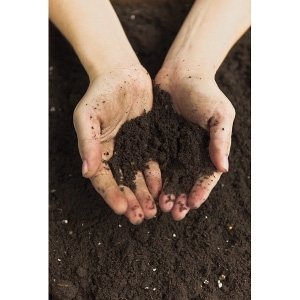 Get 10 bags of Top Soil for $16.50, while supplies last!